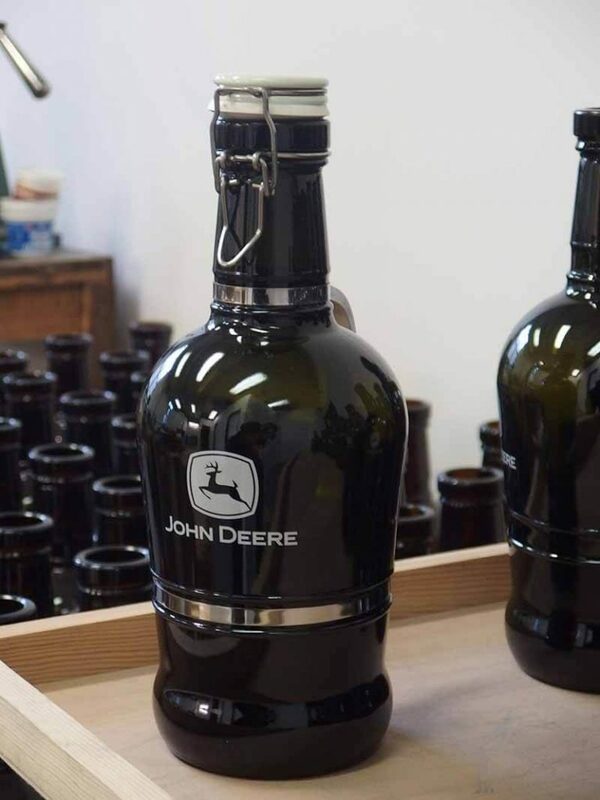 Since the beer needs not only capable brewers, but also excited fans that are essential for the whole beer market, we sometimes even make beer gifts for companies that are outside the beer industry circle. 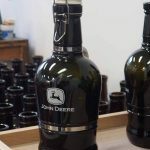 This time around we made two-liter Traditionsiphon jugs with simpler (and cheaper) aluminum handles for the John Deer company, which produces agricultural, garden, communal and golf technologies. 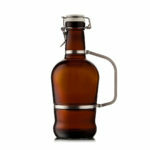 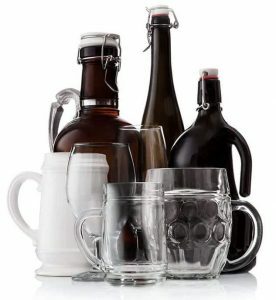 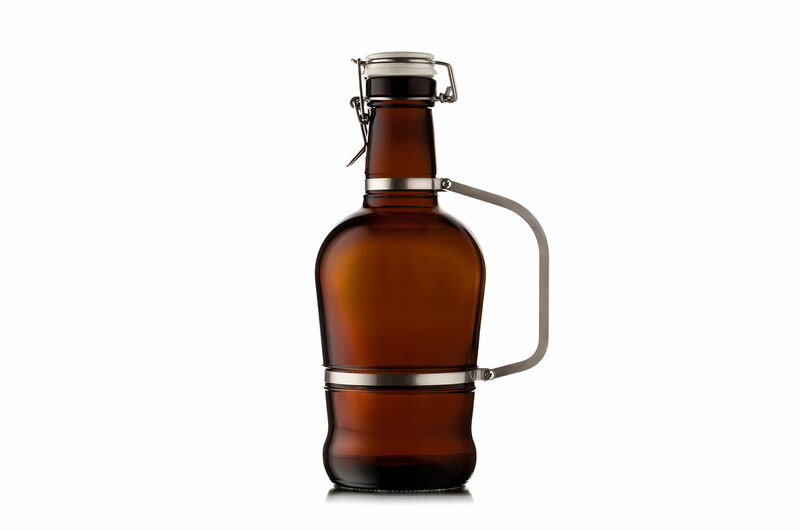 We believe that the clients were pleased by the beer jugs and that beer tastes great in them.